Welcome to Truro, Cape Cod’s most pristine, least populated, and most beautiful town. 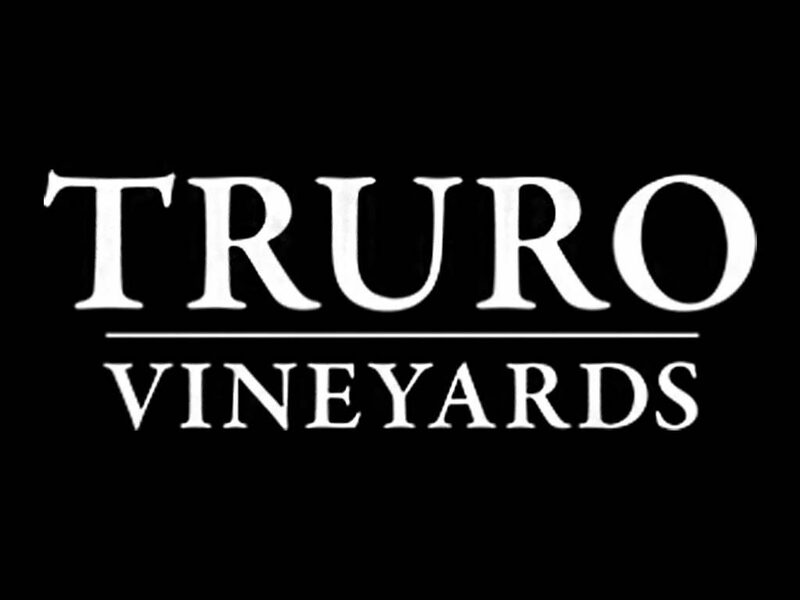 Come enjoy our sand dunes, historic landmarks, and Truro Vineyards. 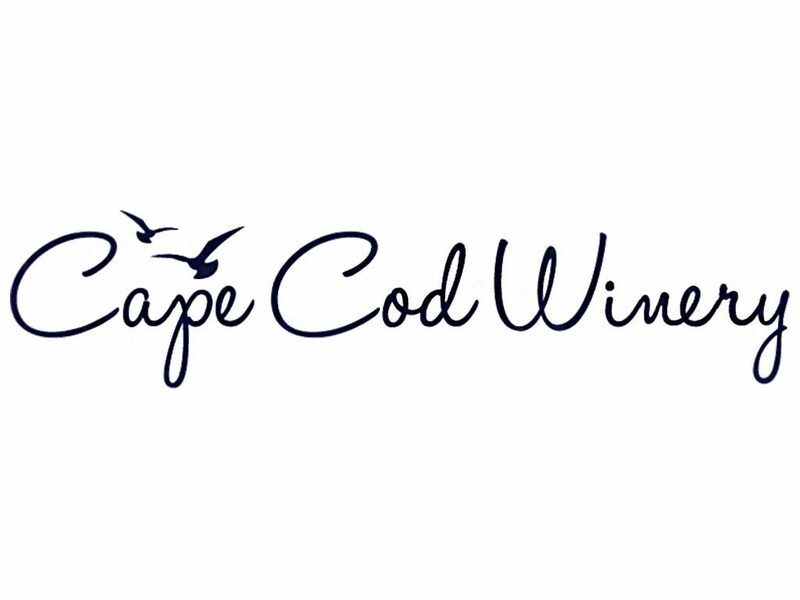 Cape Cod’s beautiful weather makes for great vacations, and great wine. 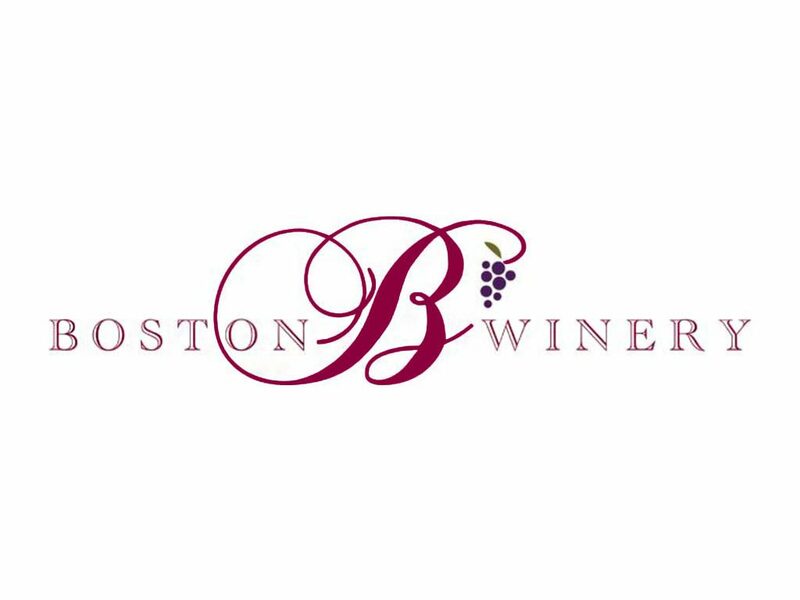 Our mission at the Cape Cod Winery is for our wines to bring you that same enjoyment and to become a part of your "La Bonne Vie" moments. 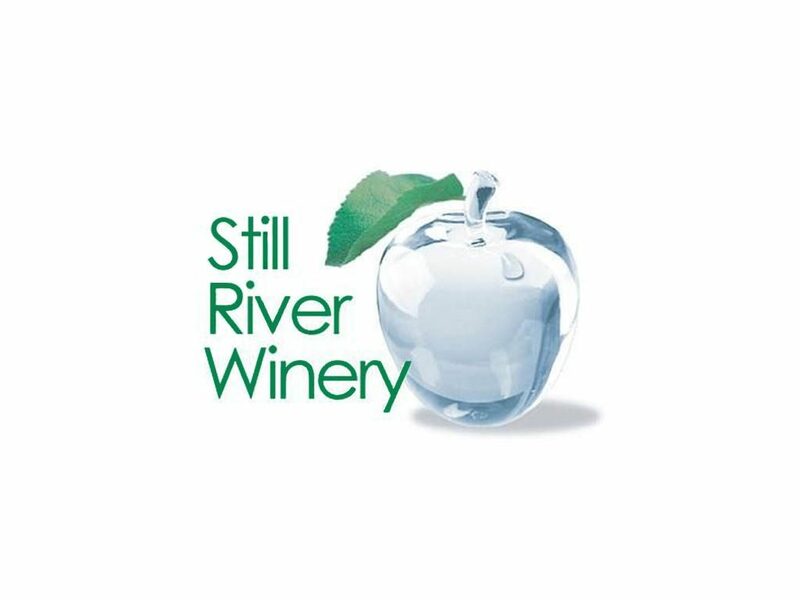 We’re a small, family run New England winery located among the apple orchards of Harvard, MA. 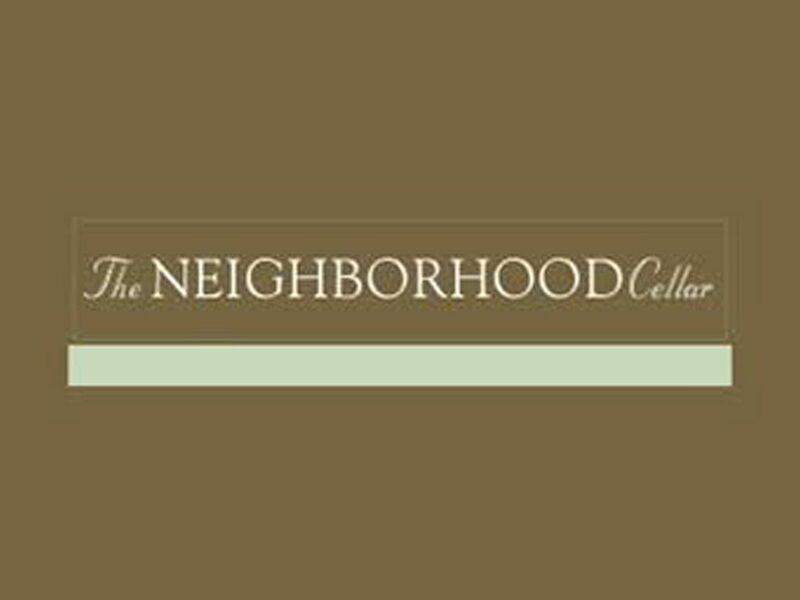 The Neighborhood Cellar is a small, boutique winery dedicated to revealing the best of what our vineyards produce each year. Our relationships with small, local growers are the cornerstones of our work. 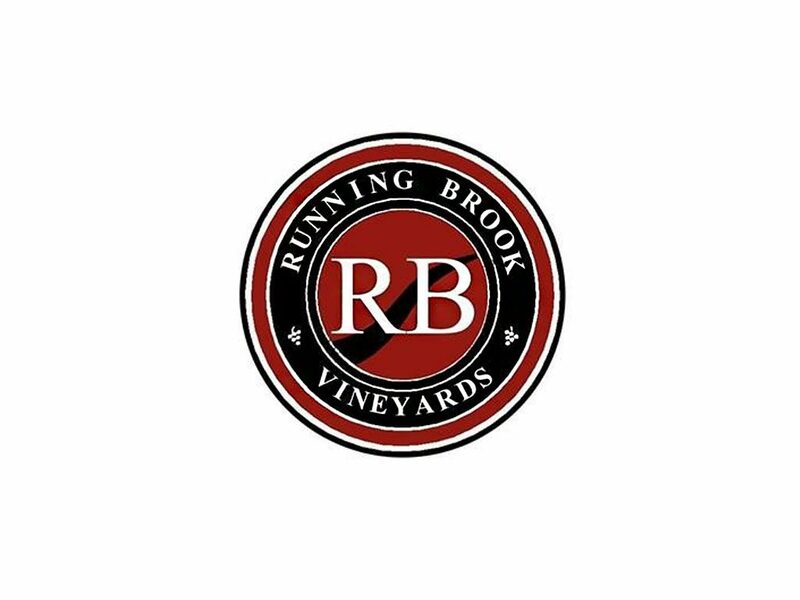 Running Brook Vineyard and Winery was founded in 1998 by Pedro Teixeira and Manuel Morais out of a vision to produce top quality wines that will make New Englanders proud and satisfy their palates. 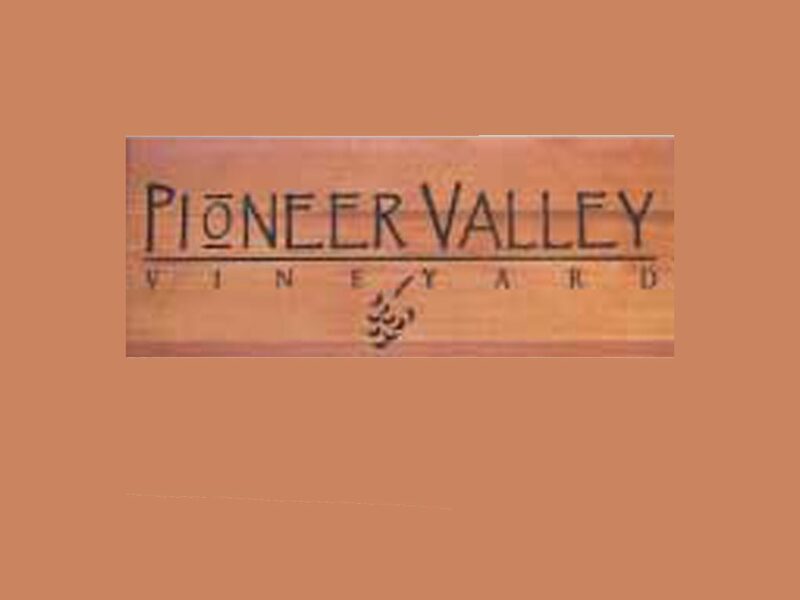 Continuing a family farming tradition for over 6 generations in the historic Pioneer Valley of Massachusetts, our wines are handcrafted from the highest quality grapes and the finest fruits. 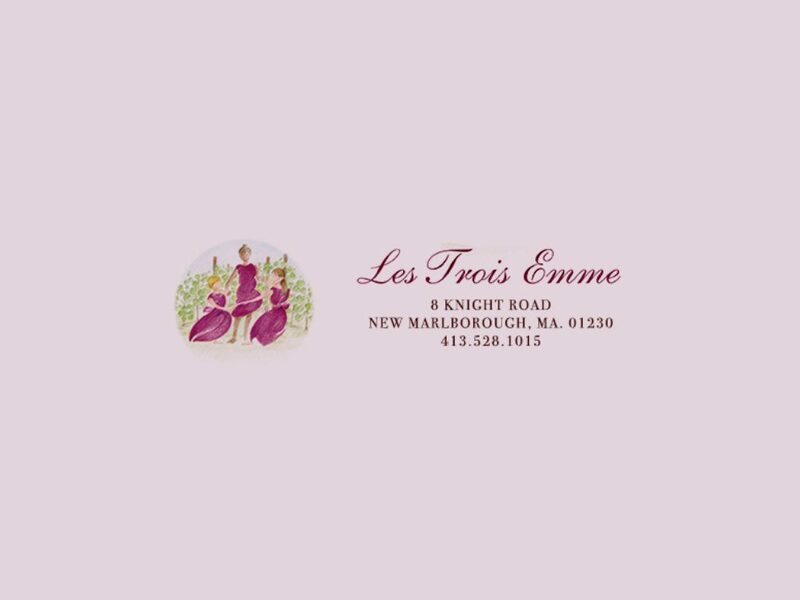 Les Trois Emme Winery and Vineyard is owned and operated by the Eline family. 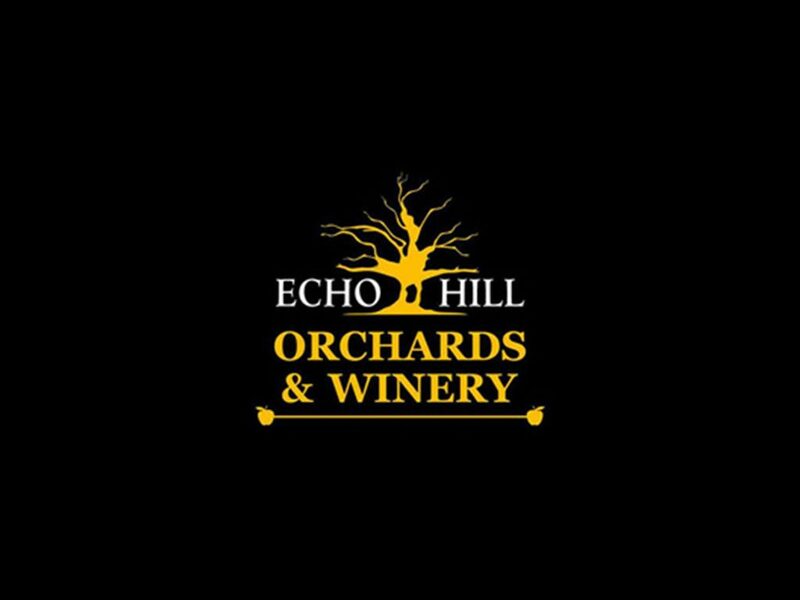 Our unique winery is nestled in the Berkshires in New Marlborough, Massachusetts. We offer tours and tastings of our wines that are paired with the appropriate food. 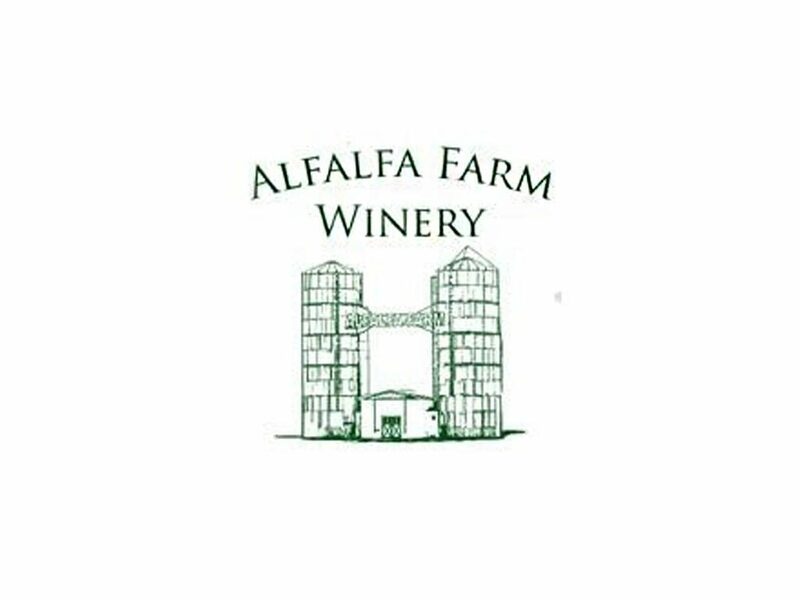 Alfalfa Farm Winery is a family-owned and -operated vineyard in rural Topsfield, Massachusetts. We produce a variety of hand-crafted wines and host customized wine tastings for up to 80 guests in our tasting room.